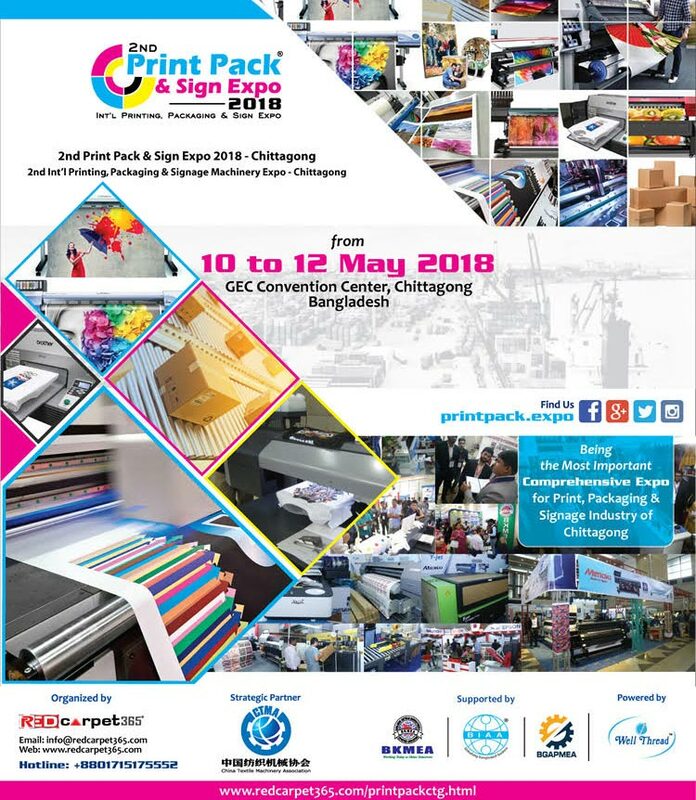 Toyo Printing Inks Inc., a member of the Toyo Ink Group of Japan, is exhibiting at Propak East Africa 2018, one of the biggest and most comprehensive trade fairs for packaging technology in the region. The trade fair kicks off tomorrow 27 Feb and runs until 1 March at the Kenyatta International Conference Centre in Nairobi, Kenya. At Stand F2, Toyo Printing Inks will showcase a wide array of packaging solutions that address the product, regulatory and efficiency requirements of brand owners and packaging companies in Africa. Featured products include high-performance inks and coatings for nearly every substrate or packaging type, flexible or rigid. 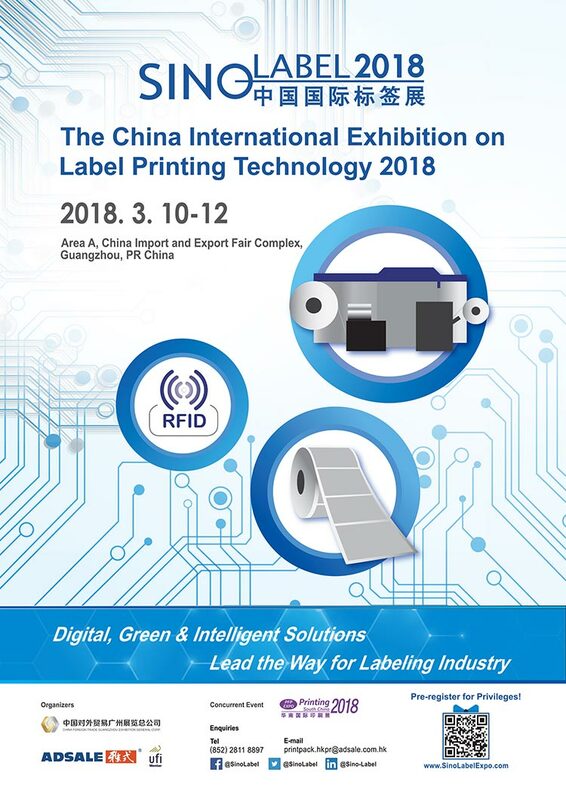 Moreover, the company will introduce other packaging innovations from around the Toyo Ink Group, such as lamination adhesives and plastic masterbatch for food, beverage and industrial applications. Toyo Printing Inks Inc., a member of the Toyo Ink Group, has been one of the leading brands in Turkey's printing ink sector since its foundation in the country in 1968. 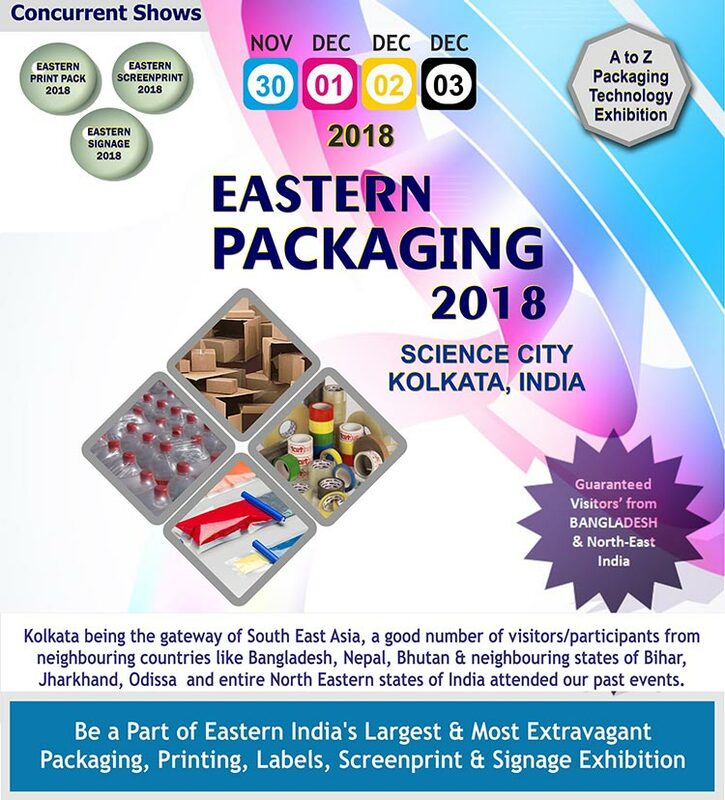 The company is a leading manufacturer of printing inks and auxiliary products for virtually all printing techniques, such as web offset inks for publications, offset sheetfed inks, serigraphy inks, flexo and rotogravure inks, laminate adhesives and metal can coating systems. Toyo Printing Inks is committed to meeting the needs of the packaging and printing industry by adhering to the highest production standards, with importance given to quality and innovation. The company operates a Colour Making Centre in İstanbul and state-of-the-art production facility in Manisa, while maintaining a network of 36 dealers and sales offices in 4 cities in Turkey. HP Inc. announced commercial availability of its HP Indigo 12000 HD Digital Press with breakthrough high-definition imaging, the next step in the evolution of HP’s market-leading1 Series 4 large format press platform with more than 700 units installed worldwide. 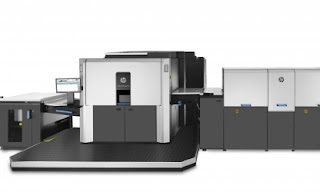 The High Definition Imaging System for the B2-sized HP Indigo 12000 HD Digital Press doubles image resolution, delivering sharper, smoother, finer print, enabling print service providers (PSPs) to surpass offset quality and open new digital possibilities in high-end commercial and photo applications. The press uses an all-new High Definition Imaging System, using 48 parallel laser beams and high screen sets up to 290 LPI. 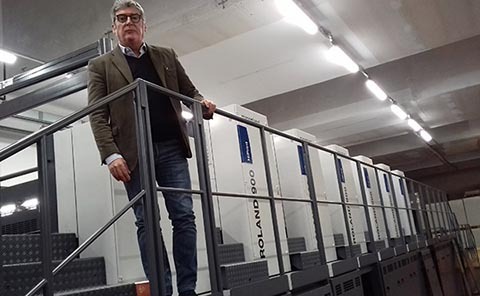 Following successful beta testing at ORWO and CEWE in Germany and Italy’s New Print, HP Indigo is now starting commercial shipment of the press. The HP Indigo 50000 Digital Press, the most productive digital press on the market, is now accompanied by a robust finishing solution for cost-effective printing of offset jobs. ColorUP! delivers an extended color gamut using color profiles to expand the on-press color gamut using additional hits of CMY inks. HP Indigo ElectroInk Vivid Pink and HP Indigo ElectroInk Vivid Green, a new set of brighter inks for high-end photo applications including wedding photography, allow printers to reach more vibrant pink, green and blue shades. Commercial release of HP Indigo ElectroInk Fluorescent Green, Yellow and Orange, in addition to the previously available Fluorescent Pink. 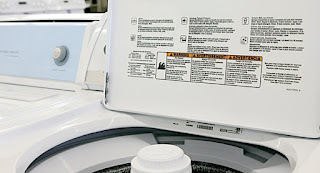 The inks are already in use by PSPs to produce commercial applications. The powerful apps running on the PrintOS platform bring cloud advantages to enable PSPs to automate production, optimize their presses, and grow. Color Beat, enabling color tracking and reporting to ensure color standards are reliably and consistently achieved. A new version of HP Site Flow enables customers to effectively fulfill hundreds or thousands of online orders per day. With fast and easy startup, and instant scalability, PSPs can take on new business, and handle tight deadlines, while increasing productivity from order to delivery. Following a record January sales month, Mercian Labels are pleased to announce that it has also completed its plans for consolidation having successfully transferred its Derby-based operations into their Burntwood (UK) site, thereby bringing all of its manufacturing processes under one roof. 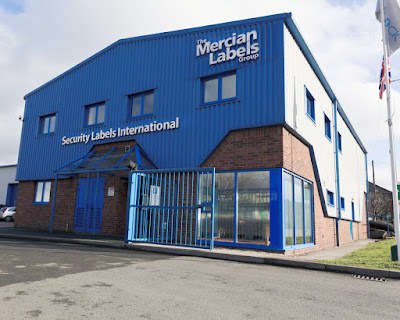 ‘The transition to a single-site operation has multiple benefits’ said Dr Adrian Steele, MD of Mercian Labels. Mercian Labels employ a broad range of print technologies which allow them to offer a very wide range of self adhesive products. 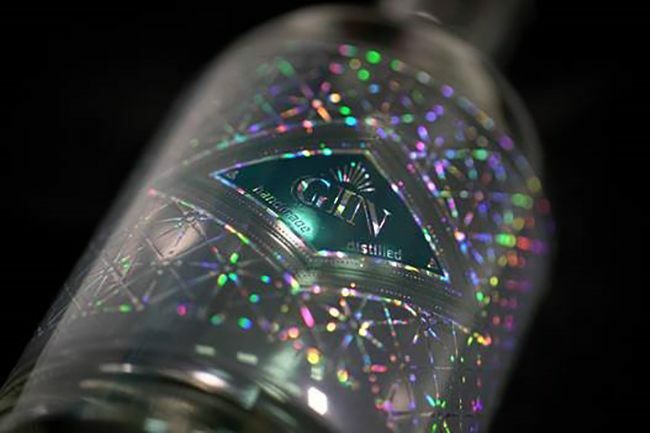 8-colour high speed flexo and the latest in digital printing can be combined to produce multiple layer products in industry-beating lead times, and further enhancements are possible with rotary screen printing and foiling. 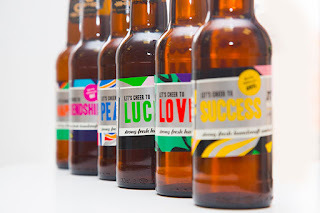 ‘There isn’t much we can’t do now’ points out Steele, ‘and with a robust NPD strategy coupled with some exciting R&D, we will continue to push the boundaries of specialised embellishments so that our customers enjoy the finest labelling available. 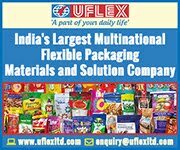 Manufacturing of flexible packaging in short and medium runs is now also possible, with very exciting developments on the horizon’. ‘We have developed a dynamic and very knowledgeable sales force’ adds Hugo Gell, Director of Sales and Marketing. ‘This consolidation and their expert advice will allow our customers to see our wide range of capabilities operating under one roof. Designers and buyers will be able to make exciting branding decisions and add value to their product portfolios, no matter how large or small their business’. 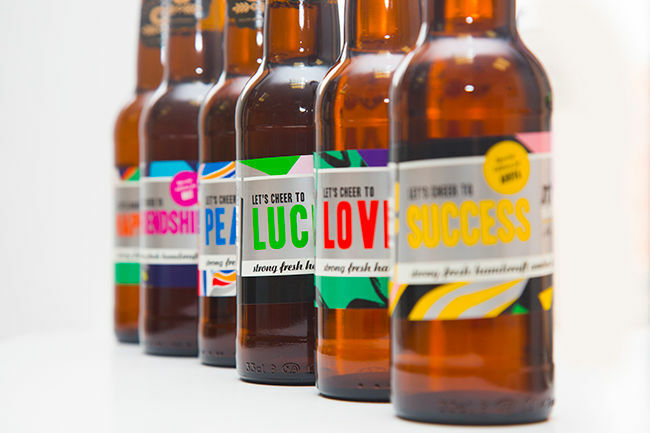 Examples of Mercian Labels’ capabilities will be on display next week at the Packaging Innovations exhibition at the NEC. 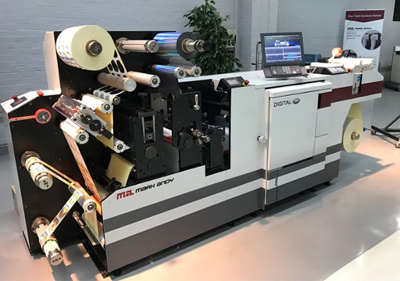 Essex Graphics (WEG), in Fairfield, New Jersey, announced it is expanding operations and strengthening service offerings by installing an additional Esko CDI (Cyrel Digital Imager) 5080 HD unit with Pixel+ technology for use with DuPont Cyrel Easy flexo plates. “With continuing demand for our products and services, expanding our manufacturing footprint was essential if we were going to stay ahead of the pack. 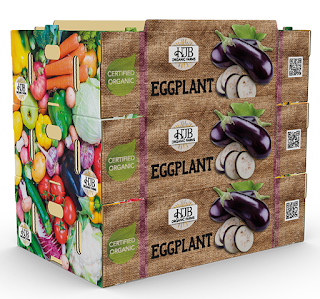 Once that decision was made, looking to DuPont Advanced Printing (DuPont) and Esko, our long-standing partners, to make this happen was very easy,” said Tom Guth, principal, West Essex Graphics. “Our customers have certain demands and they work with WEG because of our commitment to quality and service. There are a lot of options out there when considering how critical our role is in helping our clients succeed and how the demand for the highest quality image carrier solutions is increasing, the DuPont/Esko solution made the most sense for us and our customers,” he said. “West Essex Graphics is a great example of a tradeshop that is utilizing the benefits DuPont Cyrel Easy plates offer to them as well as to their printer customers. 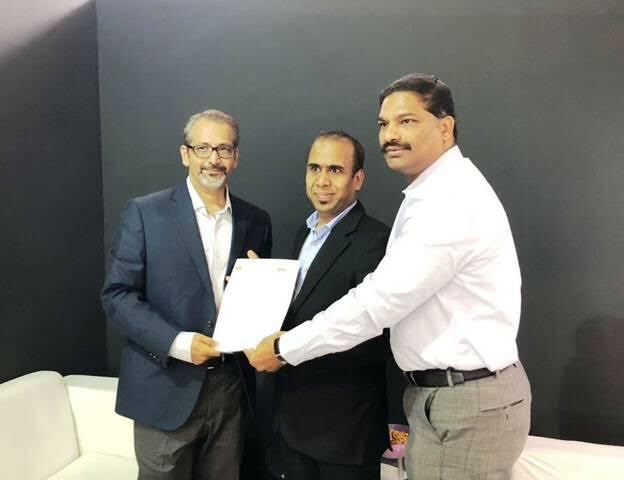 They are enabling printers to expand into markets previously inaccessible due to higher quality demands, thanks to their customer focus and the use of Cyrel Easy plates,” said Shyamal Desai, Americas marketing manager, DuPont Advanced Printing. By adding their second Esko 5080 CDI Spark, West Essex Graphics has substantially increased their capacity for Cyrel flexo plate imaging. “We are pleased that West Essex Graphics has decided to continue their longstanding relationship with Esko and their commitment to supplying the highest quality flexo plates by using HD Flexo and Pixel+ technology,” said Rory Marsoun, vice president - Business Development – Flexo, Esko. Printing Industries of America is now accepting submissions for the 2018 Premier Print Awards competition honoring print excellence. 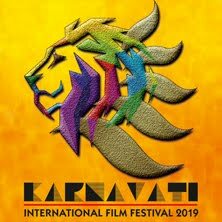 The international competition is open to all companies involved in the creation or production of print communications, as well as students and student groups from high school, vocational school, or college print production programs. All entries must be received by May 18, 2018. An early-bird discount is available until April 20, 2018. Entries may be submitted at awards.printing.org. All entries are competing for the coveted Best of Category "Benny" award in recognition of superior craftsmanship. 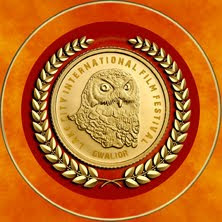 Entries may also be recognized with an Award of Recognition or Certificate of Merit. Entrants can submit to more than 100 individual categories ranging from traditional print items like brochures, binders, and magazines, to recently added categories like digital enhancements, 3D printing, and industrial printing. There is no limit to the number of pieces that may be entered or the number of categories in which a piece may be entered. Some sub-categories allow for competition within parameters such as employee count. Winners will be honored in front of industry leaders and peers at the Premier Print Awards Gala Featuring the InterTech Technology Awards on Sunday, September 30, 2018 in Chicago, IL. 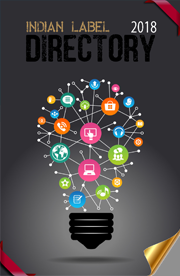 You can find full program details and a catalog of entry categories at www.printing.org/ppa. Highcon announced the launch of the latest in the Highcon Euclid series, the Highcon Euclid IIIC. 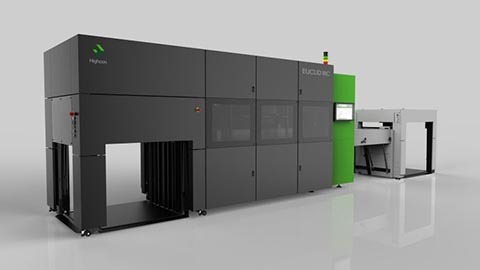 This latest machine extends the range of the 3rd generation Highcon Euclid cutting and creasing machines into the world of corrugated and fluted substrates from 1 mm up to 3mm/ 40-120pt. The Highcon Euclid machine has been working with corrugated board at LxBxH in Switzerland since the end of 2015 and is now being made commercially available in the market. The integration between the digital cutting and creasing and online ordering dovetails into the trend in the industry towards optimizing packaging size to reduce overpackaging and shipping costs. The Highcon Euclid IIIC not only saves on the production and storage of die cutting forms but also adds the flexibility of digital technology which enables JIT production, short runs, customized perforations with cleaner edges and easier opening, and variable data etching for customization or personalization down to the level of serial numbers. The Euclid IIIC will handle single wall, laminated, N F G E and B-flute from 1mm to 3mm/ 40-120 points. Packaging converters interested in seeing the machine at work are invited to attend a Highcon VIP event to be held at LxBxH on April 16th, 2018.
International Label & Printing, a Chicago-area based converter of labels and package printing in Elk Grove Village, Ill., continues to grow their label printing/converting capabilities with the December 2017 installation of the ‘CEI BossJet powered by Domino’ hybrid press. International Label & Printing took their first step into digital printing a few ago when they purchased a five-color (CMYK+W) Domino N610i digital UV inkjet label press to help off-load some of their shorter-run, multiple SKU label jobs from their flexo presses onto the Domino. However, having the digital asset helped in ways they never imagined. “After a year of having the Domino press, we thought our flexo business would drastically decline because of that. We were taking jobs off those presses. The exact opposite has happened. We’ve never been busier flexo-wise since we’ve gotten the digital, so it has really opened up a lot of business for us on the flexo side.” Learn more in this short video as International Label & Printing describes implementing digital and how it complemented their flexo business. Since that time, Domino launched their seven-color digital UV inkjet version (CMYKOV+W) of the N610i. The idea of expanded gamut, more printing and finishing capabilities, and having the entire process in-line propelled International Label & Printing to take their next step with the installation of ‘CEI BossJet powered by Domino’. “The extended gamut feature and new ink system from Domino have proven to be even better than advertised. The print quality on jobs is much sharper and shows much more detail. We are very impressed,” adds Mark. And with this new hybrid press just recently installed, it would be easy to understand if International Label & Printing wanted to keep the news of it all to themselves. Quite the opposite with this very open, honest, information-sharing company. 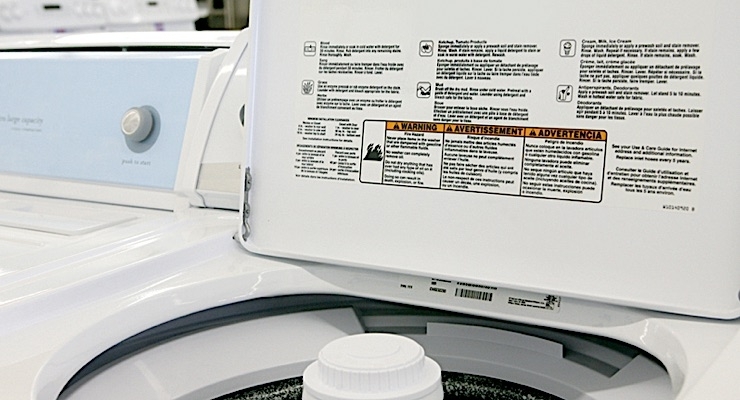 “We allow potential Domino customers to see our machine in action. The Domino demo room and training facility is great and the folks there do a terrific job, but as a buyer, I also wanted to see this machine in an industrial setting and it made a huge difference. I just hope they don’t sell any around my area until after I retire!” says Mark. 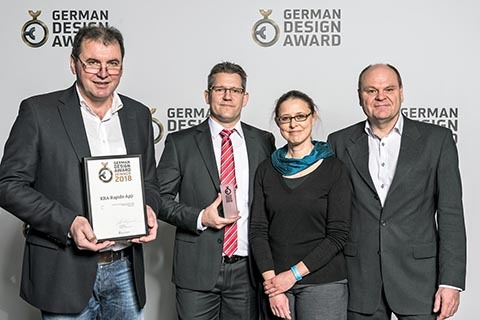 The German Design Awards 2018 were presented at a special ceremony on 9th February, and Koenig & Bauer received the coveted award in the category “Excellent Communications Design - Apps” for the Rapida LiveApp. After the automation app award received in 2016, this was already the second prize for the Rapida LiveApp developed together with software design specialists Macio. The Rapida LiveApp supports users with functionality for the location-independent monitoring and control of sheetfed offset presses of the Rapida series. After login via NFC, an info panel is opened with details on the progress and current status of print production. The menu also provides access to a consumables tracker, in which the use of individual consumables can be recorded and monitored by way of QR codes, as well as a maintenance manager with operator manuals, instructions and press documentation. One of the first practical users of the Rapida LiveApp is the modern packaging plant of Schur Pack Germany in Gallin. Here, Schur Pack operates two six-colour Rapida 145 presses in single- and double-coater configurations, and an eight-colour Rapida 106 with two coaters and two inline dryer towers. Besides the Rapida LiveApp, the company also uses Koenig & Bauer’s ProductionApp, which enables full-scale warehouse management and batch tracking through to the final product. The German Design Award honours manufacturers and designers for innovative products and projects which are considered pioneering for the German and international design landscape. The prize winners are chosen by a top-class international jury. In this way, the German Design Award uncovers and presents unique design trends, and helps to promote design awareness in industry.